Showings Start Wed Aug 24th 1:00pm, Open House Sun Aug 28th 2:00-4:00pm, Offers Tues Aug 30th. 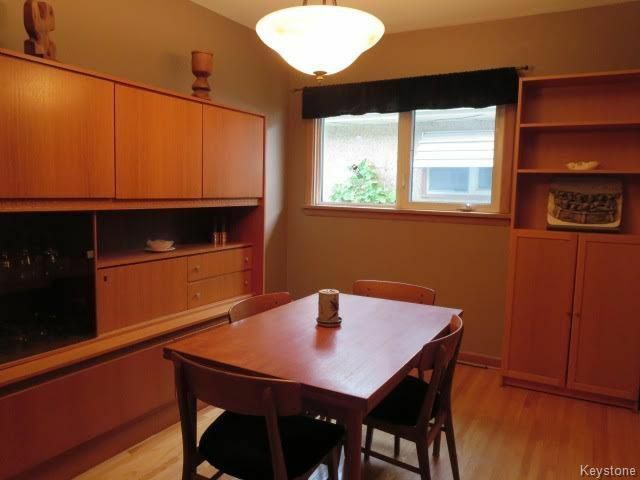 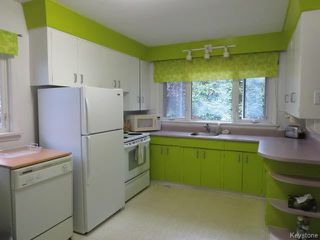 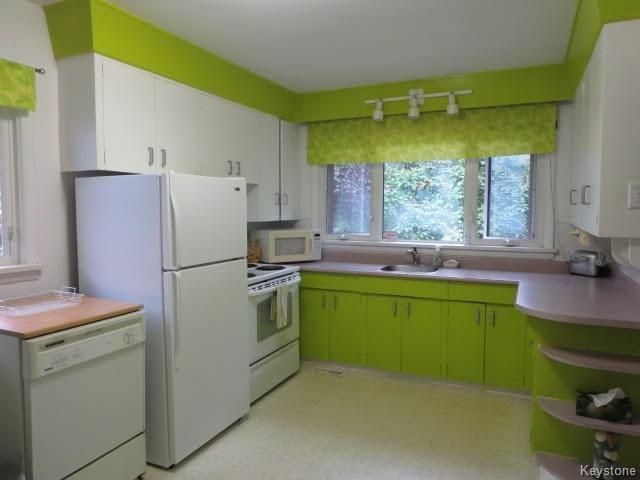 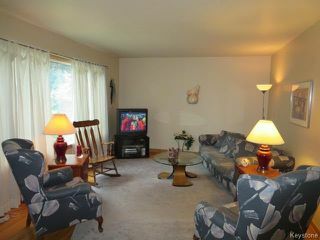 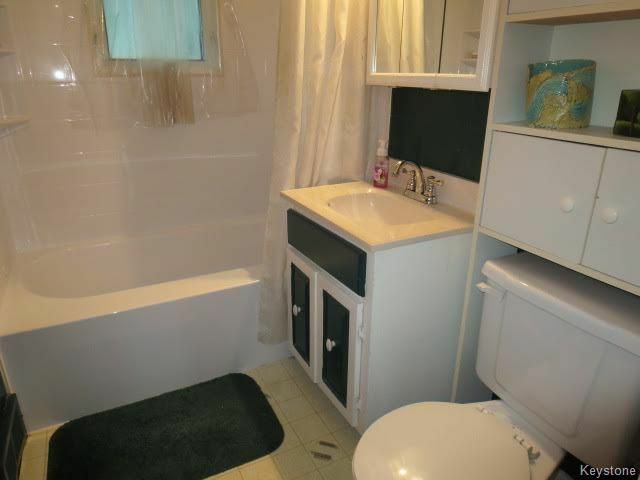 Lovingly Cared For by Long Time Owner this Solid 1060 sq.ft. Bungalow features a Large Living Room and 3 Bedrooms with Beautiful Hardwood Flooring, 4 Piece Main Bathroom, Large Eat-in Kitchen. 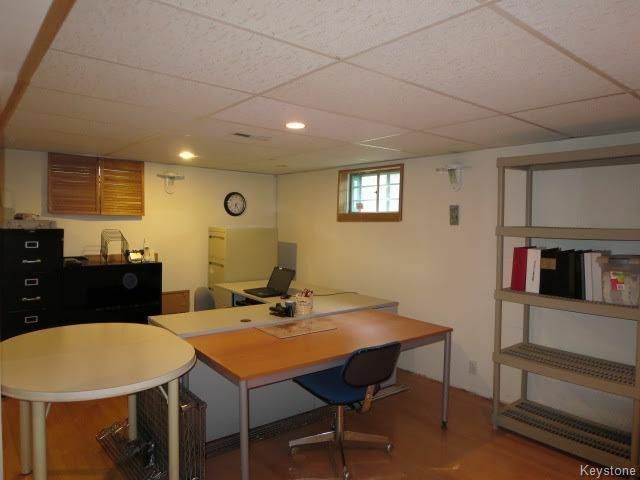 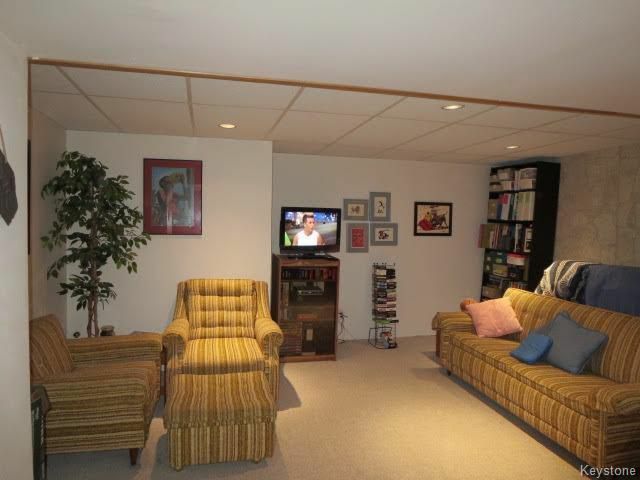 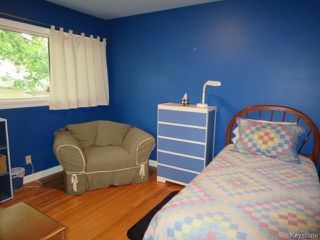 Full Finished Basement with extra Bedroom, Bathroom, Rec Room and Games/Office Area featuring Hardwood Flooring. 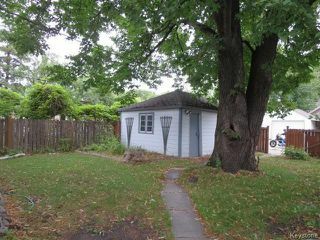 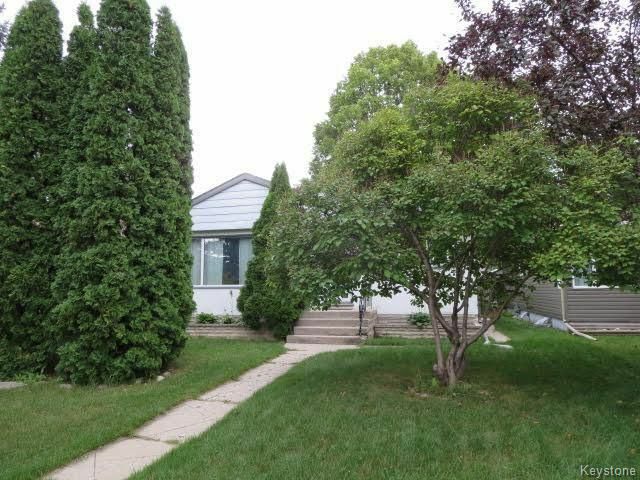 Situated on 40' x 120' lot with a Single Garage plus Parking Pad. 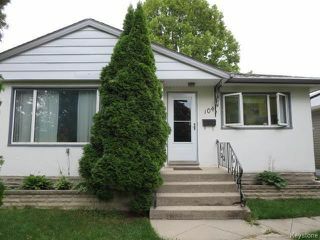 Just steps away from Champlain Community Centre in Desirable Norwood. 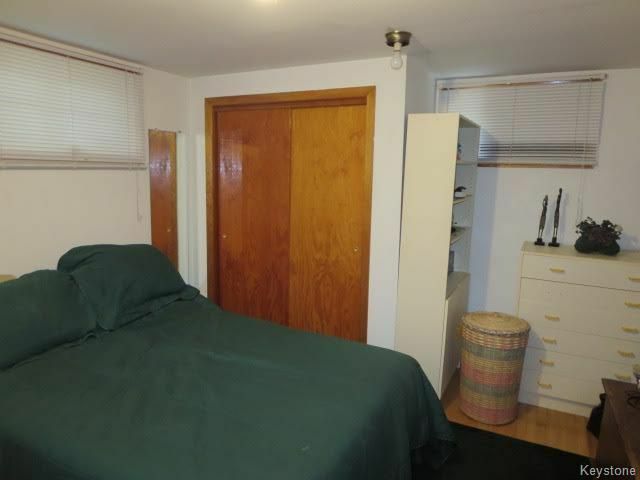 Lovingly Cared For for over 17+ Years. 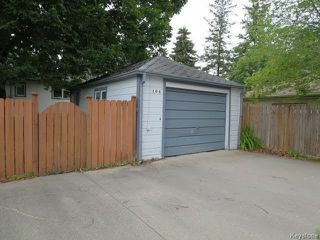 1060 sq. 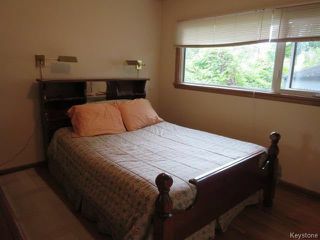 ft. Bungalow 3+Brs, 2Bths. 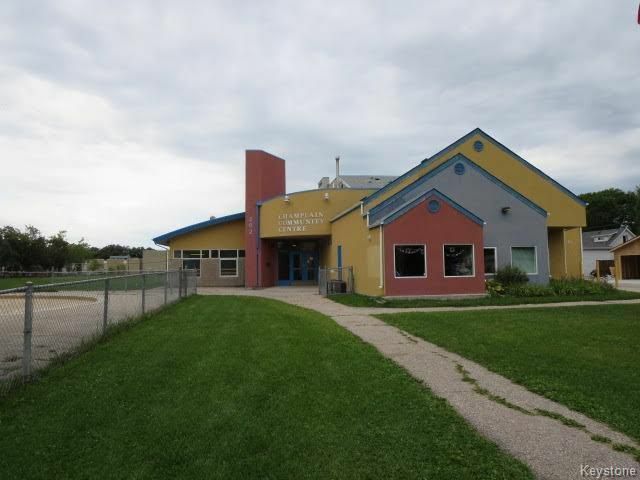 Just steps away from Champlain Community Centre. 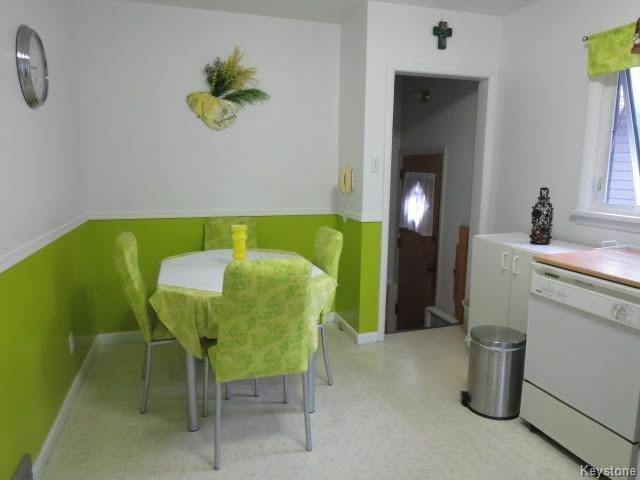 Perfect for the Family! 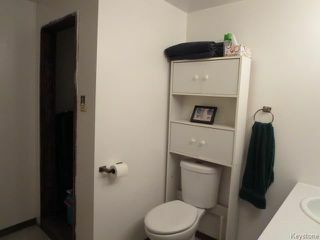 Desirable Location!